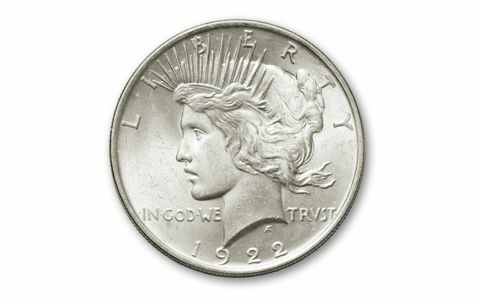 Since 1878, the U.S. Mint has struck only four different large Silver Dollar varieties: the Morgan Silver Dollar; the Peace Silver Dollar; the Eisenhower Silver Dollar and the American Eagle Silver Dollar. 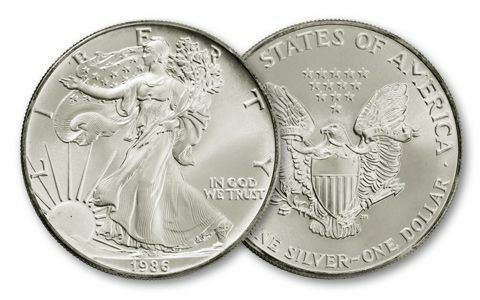 Now you can get the coins from the first full year of production for all four Silver Dollar types in this 1878–1986 Silver Firsts Collection. 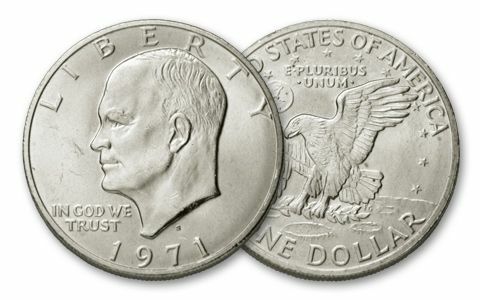 The 1878 Morgan and 1922 low relief Peace Dollars are 90% silver, the 1971 Ike is 40% and the 1986 Eagle is 99.9% pure silver. 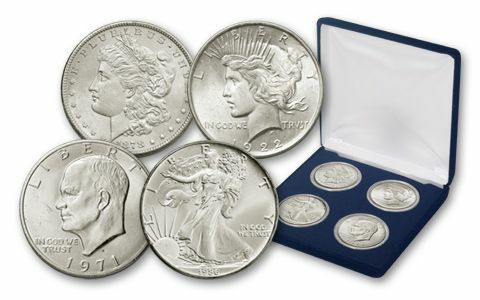 Each Silver Dollar in the collection is in Uncirculated condition, and your set comes in a deluxe display case. Collectors love firsts, and every coin in the set is one! 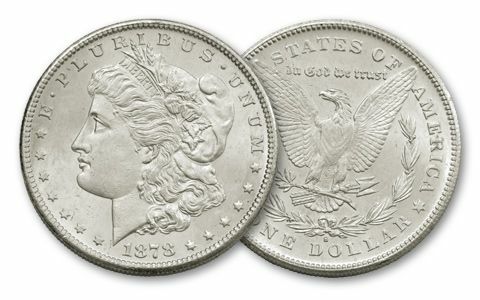 Plus you’ve got your start on a complete Silver Dollar collection between 1878 and the present. A great value.